We believe librarians bring books to life. That’s why we work with our partners to provide librarians with training and skills development to help them introduce children to the joy of reading and a lifetime of learning. 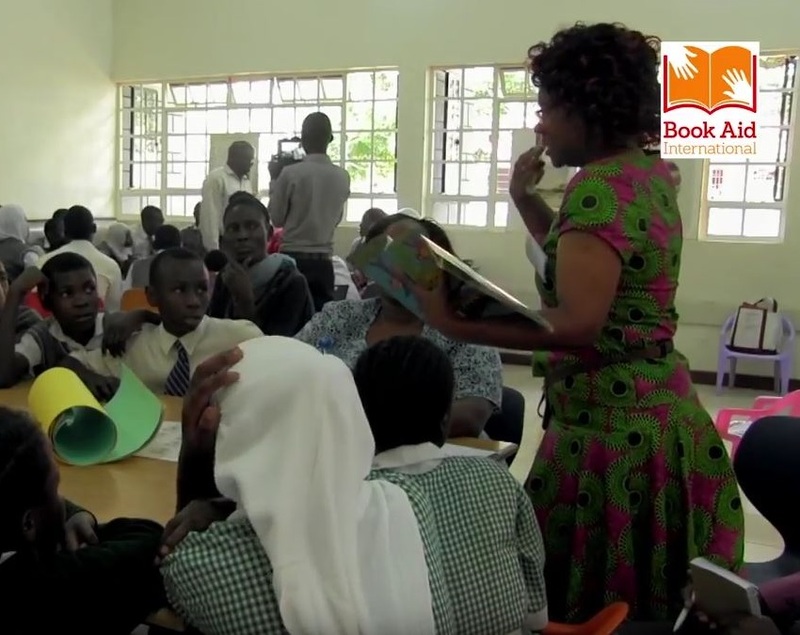 Book Aid International is the UK’s leading library development charity working in sub-Saharan Africa training around 350 librarians each year.